An unforgettable experience, it was an absolute joy working with Las Palmas Tours and Travel, your award-winning gateway to ‘out of this world’ packages to the beautiful unknown this Earth has to offer. On the other hand, I’d also like to thank the Hong Kong Tourism Board for both the generosity, and the opportunities. I’d like to also thank our silly, hardworking team for the absolute blast of a weekend, and may the roads less travelled lead you all on even more remarkable endeavours. and ofcourse to Rose Naguit, President of Las Palmas we’re ever-so-grateful for the generosity, kindness, and enthusiasm in execution of our projects. 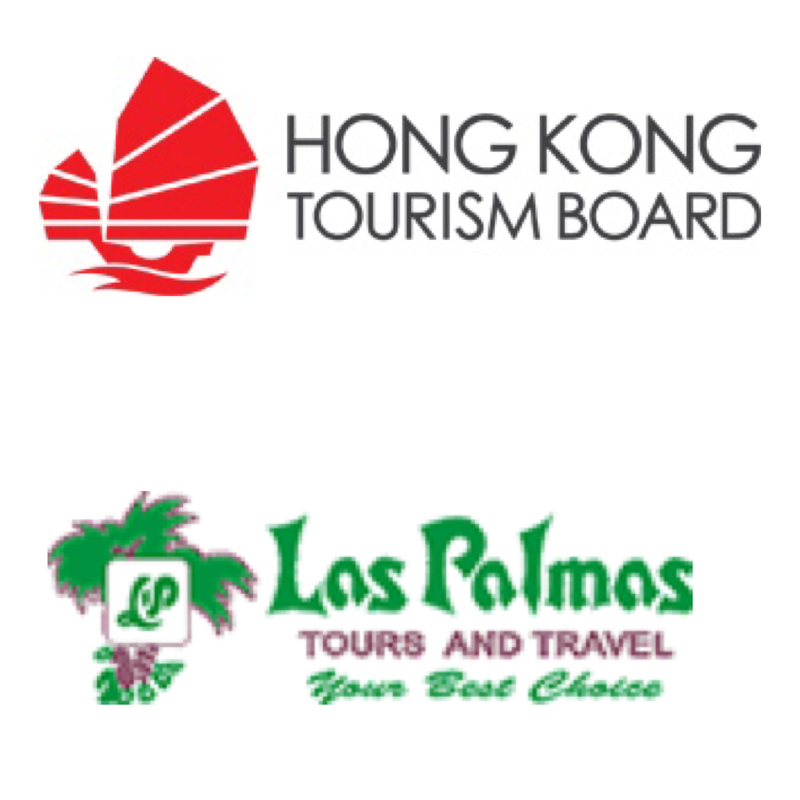 Be sure to check out both their website ( http://www.laspalmastoursandtravel.com/v3/ ) as well as their Facebook page for more information on getting about the globe’s corners. As a finishing touch, here’s the previous entries at your convenience, and may your Hong Kong adventure be as kickin’ as mine was!